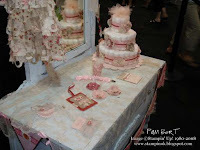 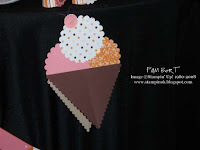 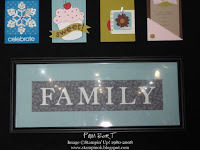 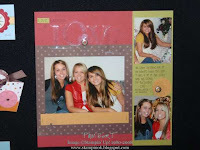 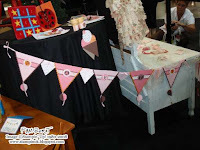 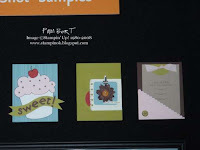 Here are some great projects that were showcased at Convention using our exclusive dies. 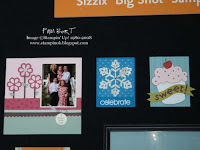 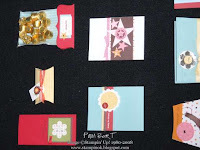 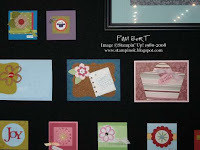 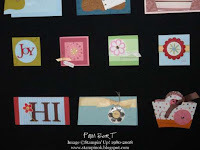 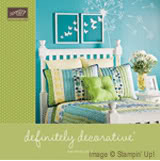 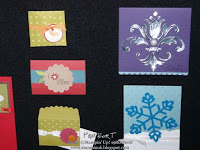 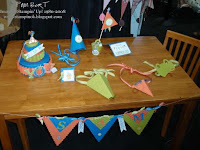 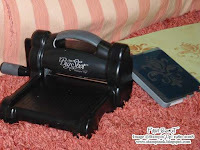 Watch for more info on a Big Shot Club that will help you to purchase the Stampin' Up! 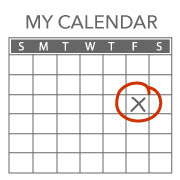 Big Shot starter kit over four months.